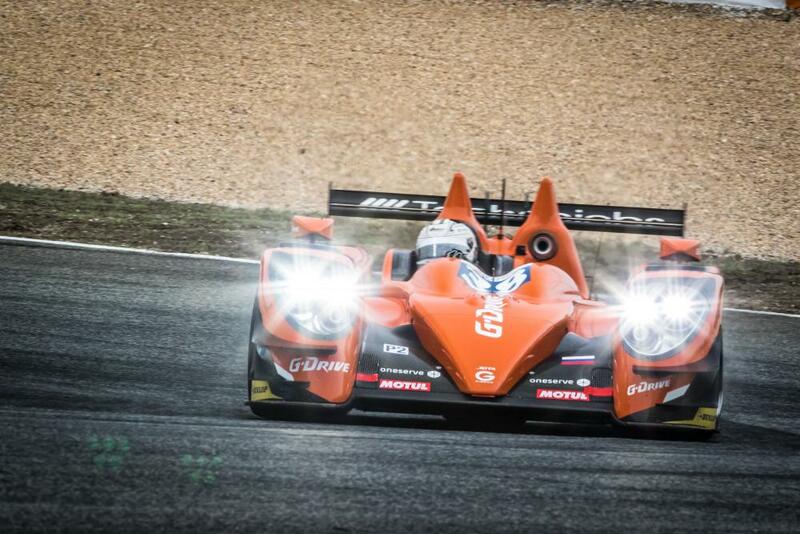 James Allen To Return To European Le Mans Series With GRAFF In 2018 (14.12.17). 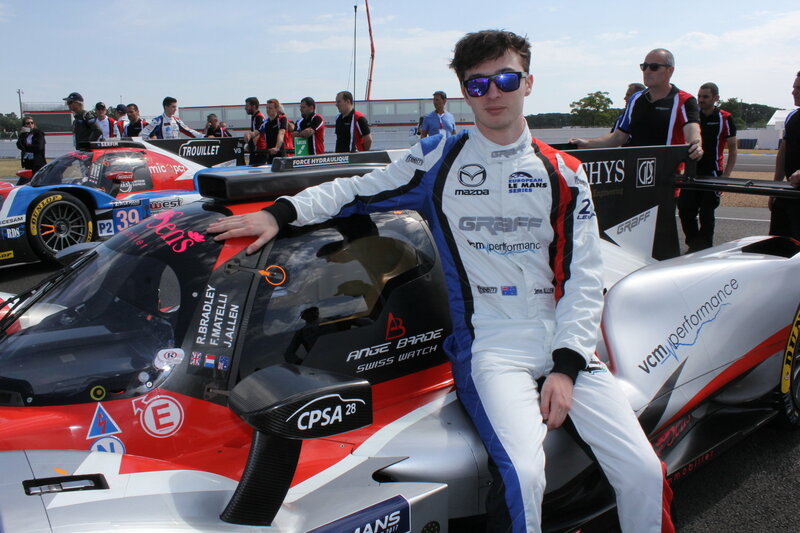 21-year-old Australian driver James Allen has announced that he will return to the European Le Mans Series in 2018 with Morangis, France-based GRAFF. Allen, who enjoyed a stellar debut season in the 2017 European Le Mans Series, shared his plans via social media. The young australian intends to contest his second 24 Hours of Le Mans in 2018, if the team receive an invitation. Allen was partnered by Richard Bradley throughout the season with Franck Matelli completing the driver line-up for the first half of the season and Gustavo Yacaman for the latter part. 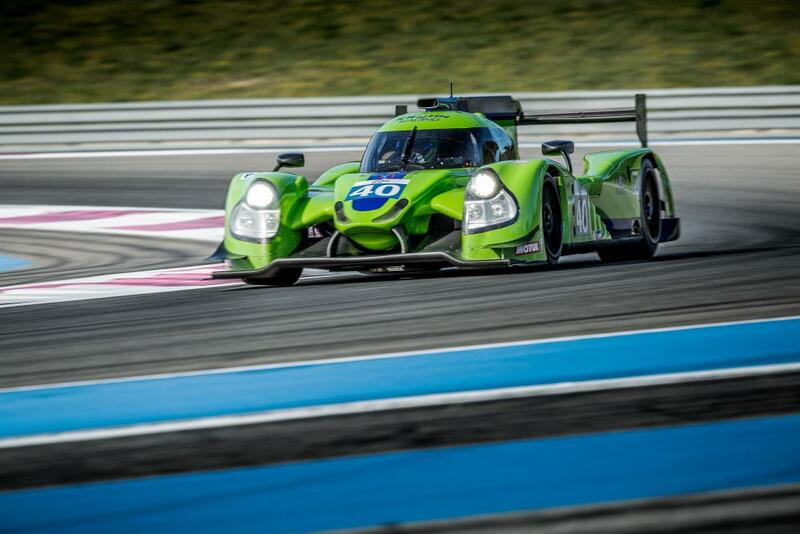 The #40 GRAFF ORECA 07 won the final two rounds of the series on the way to finishing third in the LMP2 Teams standings on 86 points. The first round of the 2018 European Le Mans Series will be the Four Hours of Le Castellet on April 15.